I was stoked when I (actually, Kristine) found this silk button-up romper playsuit onesie... thing. On the hanger it looks a bit disproportionate, but when worn, feels amazing! I've come to realize that all bodysuits should be made out of silk--nothing comes close to the luxurious feel on your bottom. Not to mention its functionality. This one is great for wearing under your sheer maxi skirts or a pair of lace flares. Worn under a sold skirt or shorts, and it passes as an average button-up, as shown above. I can also imagine the bounds of fun it would be to prance around the house wearing this alone; just add in the American Apparel thigh highs and a brush to sing into. The photo below portrays what it looks like exactly, and in the background is the new wallpaper le boy got me! A great autumn outfit! The colours of the autumn leaves make a good background for your photo too! Beautiful outfit! I love the way you styled everything and the mix of patterns and fabrics is just so luxuriously perfect! & i adore the playsuit! wow you are stunning!!! Love your leotard and the leg warmers!!! OOOOhh.. i love how u combined the ballet inspired look on the outfit!!! awesome!! you look like a ballet dancer. sweet. i love ballet. Pretty you!! Amazing outfit.. I love how you wore those grey socks over yellow tights! Inspired! New Post: My first DIY and I'm 50! ah! your turquoise ring!!! so sweet!!! Your new follower is greeting u! I have the same tweed blazer. it's my favorite! Cute all the way ... happy thanksgiving from Qatar! I like so much the sunshine post. Kisses from El Bazar de Theresa!! Thanks darling!! we sure can be blog buddies, so I'm following! great post! I absolutely love your header as well. Nice pics! Thanks for following me dear, I´m following you too. Of course I'm following you back! I love you blog! nice pics! I`m following you back! I hope you visit my blog frecuently! Kisses from ♥ La ropa me vuelve loca! Thank you so much for your sweet note, darling! I'd love to be blog buddies :) following you as well! Your posts are really nice, loving this look! Thank you for following, I'm now following you! Very cute blog! I love the leg warmers and ballet shoes combo! corse I ll follow you!!! LOVE the vintage silk button-up playsuit. Adorable and very versatile! Where did you find it? You look so cute dear! 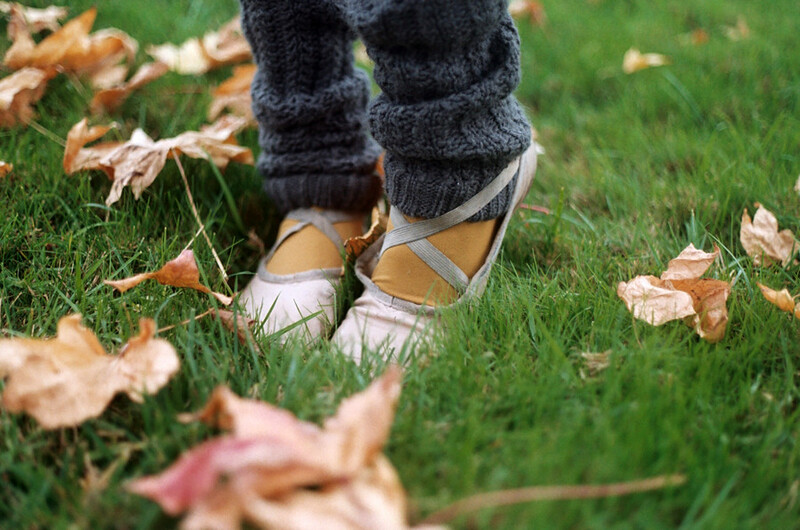 I am in love with the ballet slippers + leg warmers combo. I used to wear those in high school :) Brings back memories! Thank you for your comment. I follow you too. Kisses. I like your outfits..you are so pretty. I would like to follow your blog, do you follow me too. I now follow your blog..
Ah, you look perfect. I love this. That is a gorgeous romper onesie thing hehe! I love that it is like a button up shirt on top. It's so cute by itself but is also versatile, love it with your outfit! And those leg warmers and shoes are just the cutest things! sweet romper.. you didn't mention the tights, i love them!! 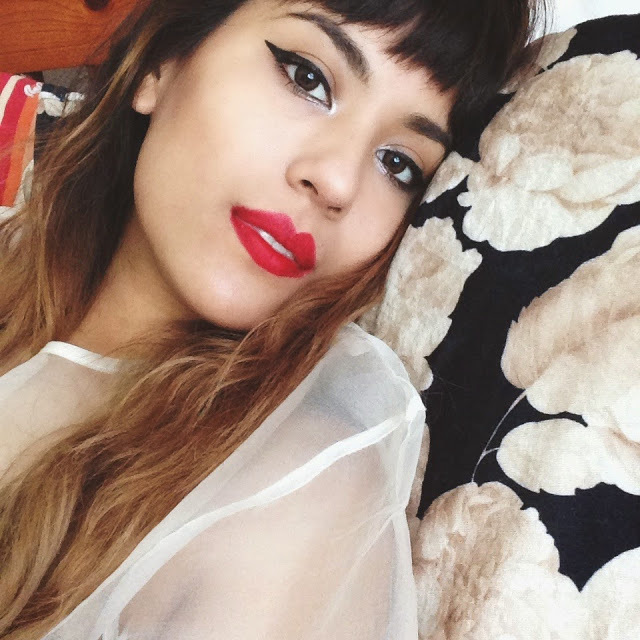 I love your style, Joeellen! I'm following you via bloglovin now. Please follow me back, yes?